At Limberg & Associates Counseling, we work with difficult subject matters such as Depression and Grief Counseling, Anxiety and Panic Disorders, Relationships, Marriage and Family Situations, Blended Family Mediation and Counseling, Child Therapy, Co-Dependency Counseling, Sexual and Physical Abuse Counseling as well as individual therapy needs. 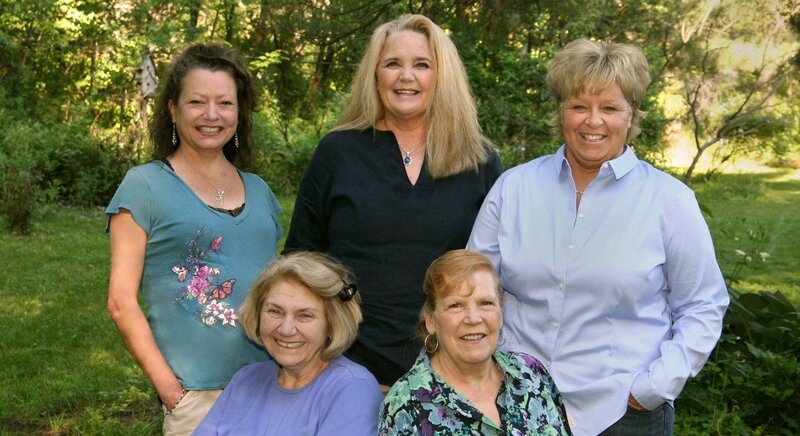 Shirley and her team of caring therapists practice a positive approach and believe in achieving emotional and mental stability, trust, and strength with each and every one of our clients. We are here to help, to listen, to encourage and to advise. Each therapist is dedicated to providing you with the information and support you need, and are truly focused on the client and the moment at hand. We promise to always effectively meet your counseling needs with compassion and care.